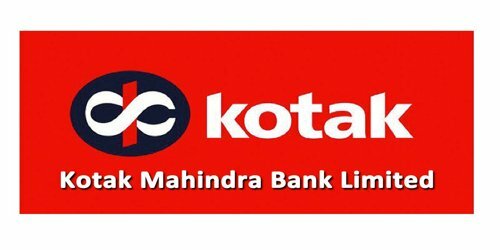 It is a broadly described annual report of Kotak Mahindra Bank Limited in the year of 2017. During the financial year, The Bank’s Total income Rs. 33,983.77Crore. Total expenditure, excluding provisions and contingencies Rs. 25,702.92 Crore. Operating Profit Rs. 8,280.85 Crore. Profit before tax of the Bank for FY2017 was Rs. 7,331.93 Crore as against Rs. 5,023.74 Crore for FY2016. Profit after tax of the Bank was Rs. 4,949.08 Crore in FY2017 compared with Rs. 3,431.12 Crore in FY2016. Earnings per Equity Share Basic Rs. 26.89 and Diluted Rs. 26.86. The Board of Directors of the bank is pleased to recommend a dividend of Rs. 0.60 per equity share (previous year Rs.0.50 per equity share) for the year ended 31st March 2017. This would entail a payout of Rs.132.94 Crore including dividend distribution tax (previous year Rs. 110.53 Crore) based on the number of shares as at 31st March 2017.